Cards, Cards, Cards.... 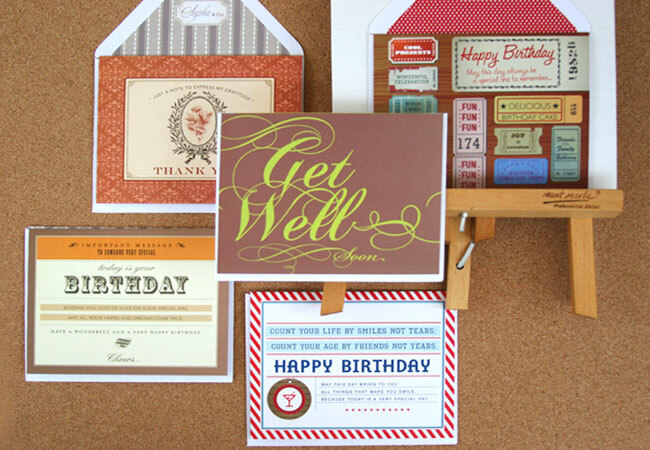 Here at our studio, we consume a good part of our time designing cards. Come to think of it, the amount of details and works that go into them are mind blowing. 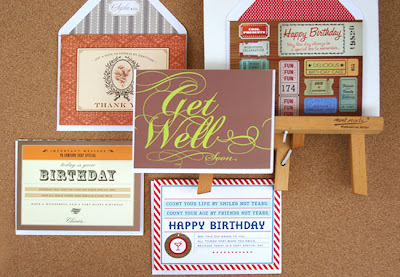 Here are some of the cards from Sopha & Co.'s latest collection. They are on sale for retail @ 12.500 IDR. Contact us for further information.